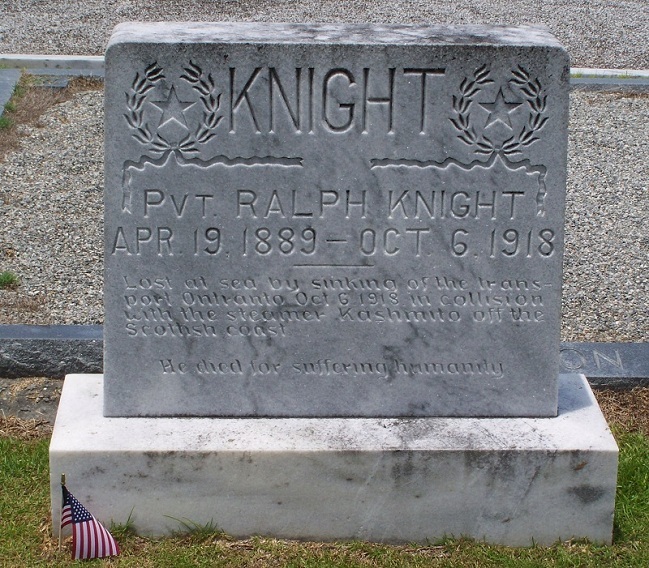 After Ralph Knight was killed in the sinking of the Otranto during World War I, Effie Guthrie Knight had purchased a 51 acre farm located on Park Street just outside of Ray City, GA. In 1926, this property was valued at $3500.00 and provided Effie with an income of $1500.00. About 1923, Effie Knight went to work for Ray City merchant W.H.E. Terry as a saleswoman. She earned a salary of $150.00. In 1926 Effie Knight decided to purchase a new Ford Coupe from Gaskins Motor Company in Nashville, GA. The car sold for $696.00, including finance charges. She put $208.00 down with the balance due over 12 months on an installment plan through the Standard Motors Finance Co., Inc, of New Orleans, LA. Effie gave her employer, W.H.E Terry, as a reference on the loan application. Effie paid off the loan on time and received a “favorable” letter of appreciation from the finance company. 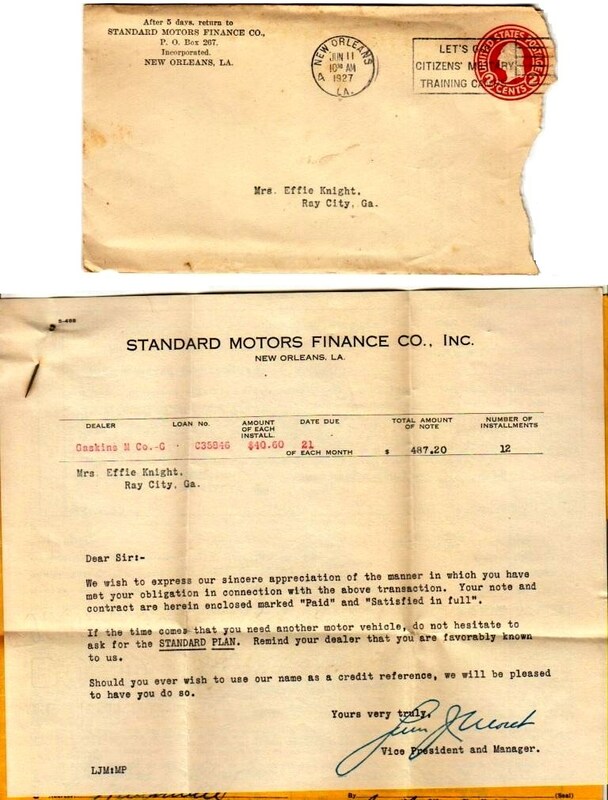 Standard Motor Company correspondence to Mrs. Effie Knight, June 11, 1927. Letter of debt satisfaction. 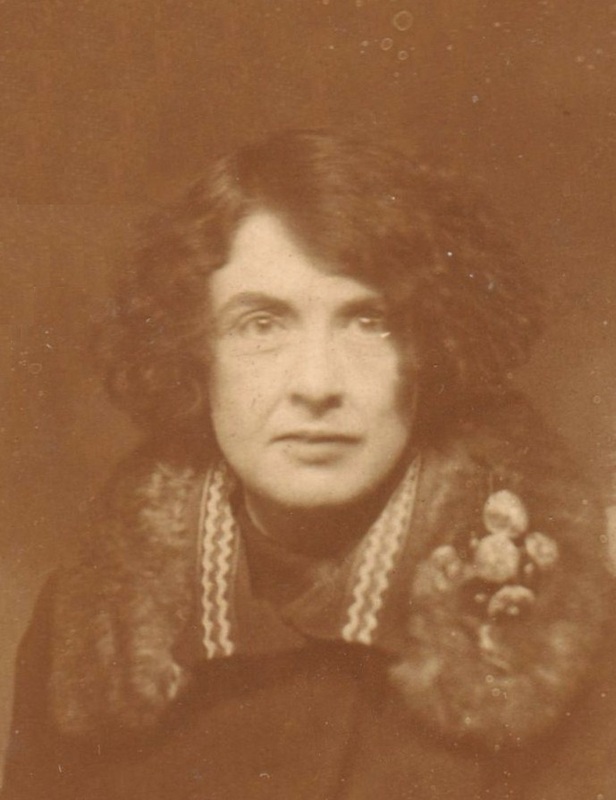 Papers of Effie Guthrie Knight. 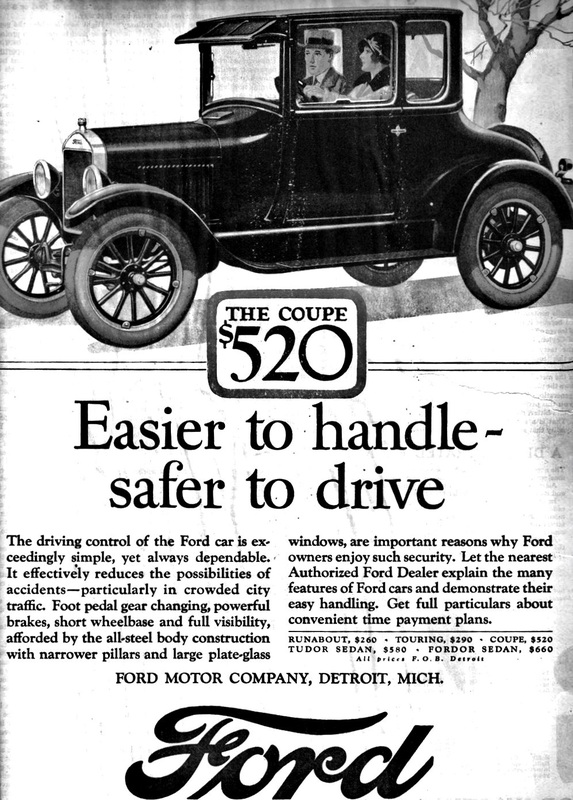 Perhaps it was the “Improved Ford,” introduced in 1926, that enticed Effie to become a car owner. For the first time, Ford cars were available in colors other than black and new accessories were introduced including optional front and rear bumpers, and windshield wipers. The driving control of the Ford car is exceedingly simple, yet always dependable. It effectively reduces the possibilities of accidents – particularly in crowded city traffic. Foot pedal gear changing, powerful brakes, short wheelbase and full visibility, afforded by the all-steel body construction with narrower pillars and large plate-glass windows, are important reasons why Ford owners enjoy such security. Let the nearest Authorized Ford Dealer explain the many features of Ford cars and demonstrate their easy handling. Get full particulars about convenient time payment plans. The Model T liberated millions of people who had never traveled more than 12 miles from their homes. That’s the distance a horse could go in a single day. Farm women could now jump into the family Ford and head off to town, anytime they liked. More farmers had cars than bathtubs. When asked why, one farm wife said, “You can’t drive to town in a bathtub.” Ford may have thought of the Model T as everyman’s car, but it was every woman’s car too. Women took to the wheel in droves. Automobiles were the single most significant consumer product of the 1920s…As Thrift for Women (1930) demonstrates through stories told by individual farm women, the increased mobility of the population even contributed to greater prosperity in rural areas, as motorists stopped to purchase farm products from roadside stands and eat in farm houses where the farmer’s wife brought in extra income by selling produce to or cooking meals for strangers…Automobiles brought the consumer society to the country in other ways too. Would-be rural consumers were able to get to centers of consumption, as chain stores relocated to suburban areas outside of cities and movie theatres took up residence in farm country. A beguiling advertisement for Paramount Pictures in the February 1926 edition of Country Gentleman encapsulates the situation: “Today nobody with young ideas stays home when a few miles by the speedometer takes you to the motion picture theatre. . . . The farmer of years gone by might have been content to wear himself and his family out with all work and no play, but 1926 is a different story. . . . The motor car is a chapter in that story, and good roads leading to better theatres showing Paramount Pictures are another. . . . There all the members of the family may sit together under the same spell of enchantment, refreshed by the wholesome flood of make-believe. . . .” (p. 1) The ad’s emphasis on the family-togetherness of the event reinforces that this is a “wholesome” use of leisure time. A 1926 advertisement for Paramount Pictures appealed to rural farm women like Effie Guthrie Knight, for whom the automobile was a part of “modern” independence. With a car, it was just a short drive for Ray City residents to shopping or leisure activities like movies, in Nashville or Valdosta, GA.
Also, 1926 was the year President Calvin Coolidge made off-hand remarks to the Federal Reserve Board that appeared to endorse installment plan buying. Organizations like the Y.M.C.A condemned the practice, while businessmen and finance companies sought the direct endorsement of the President. 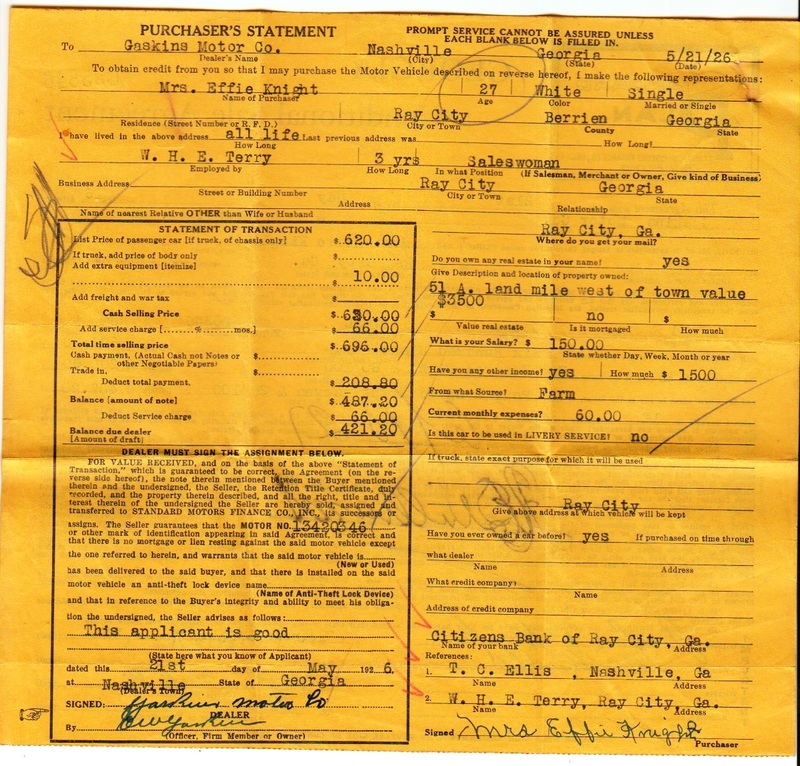 The installment loan papers of Effie Knight show that she clearly embraced consumer loans. Private Knight entered service in July, 1918. Was attached to 5th Company, Coast Artillery Corps, Ft. Screven, Ga. Embarked for over-seas in September, 1918, and was drowned on the ill-fated transport “Otranto,” which was sunk off the Scottish Coast in a collision October 6, 1918. 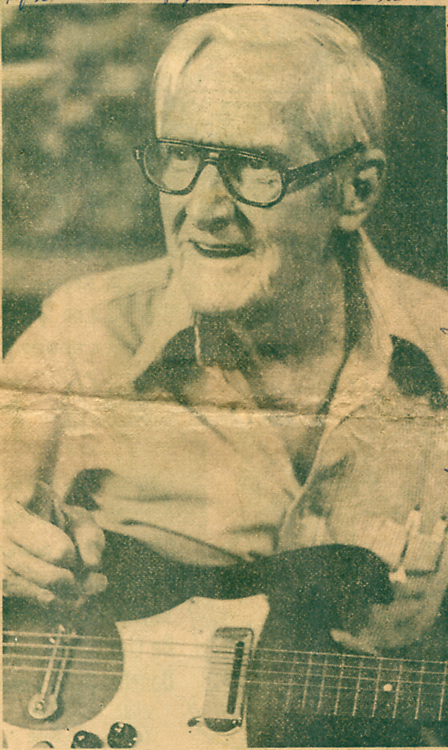 Ralph Knight was one of the Knight brothers of Ray City, GA: Paul, Adrian, Ralph, Raleigh, all sons of Walter Howard Knight and Jimmie Gardener Gullette. 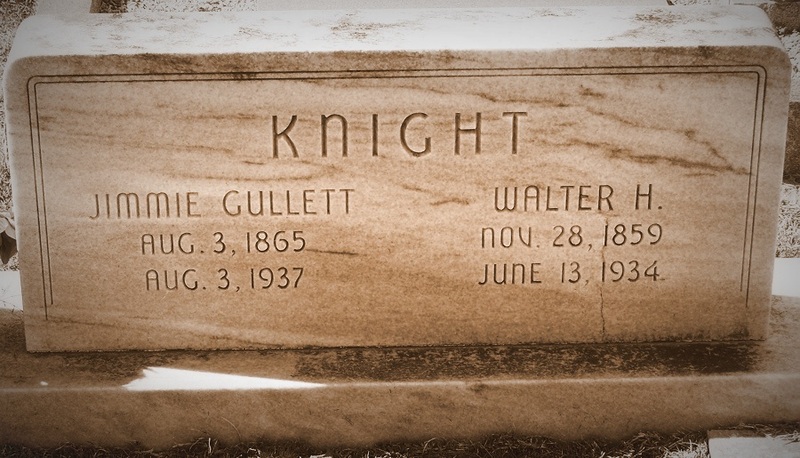 There were four sisters; Julia Elizabeth Knight, Ruby Texas Knight, Laurie Inez Knight, and Dollie Howard Knight. 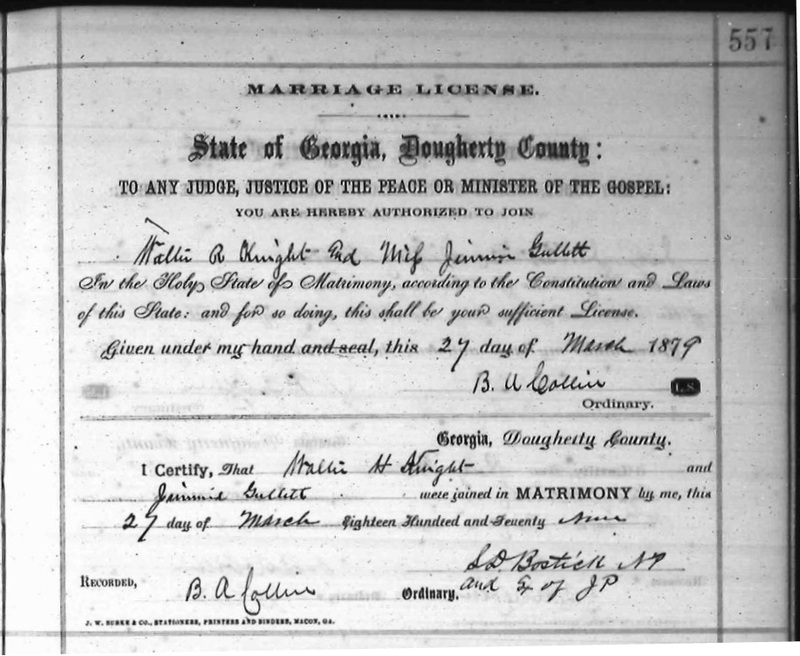 Ralph married Effie Guthrie, daughter of Arrin and Lucy Guthrie. 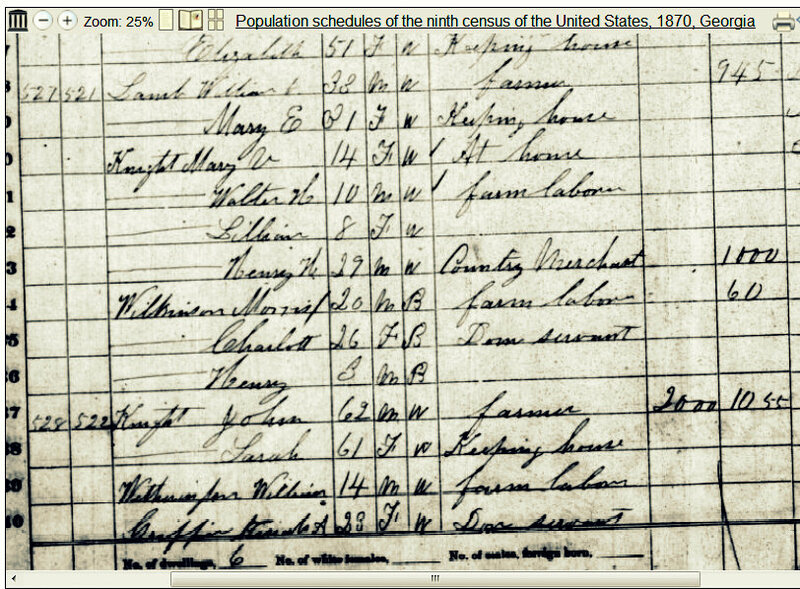 Ralph Knight registered for the WWI draft June 5, 1917. 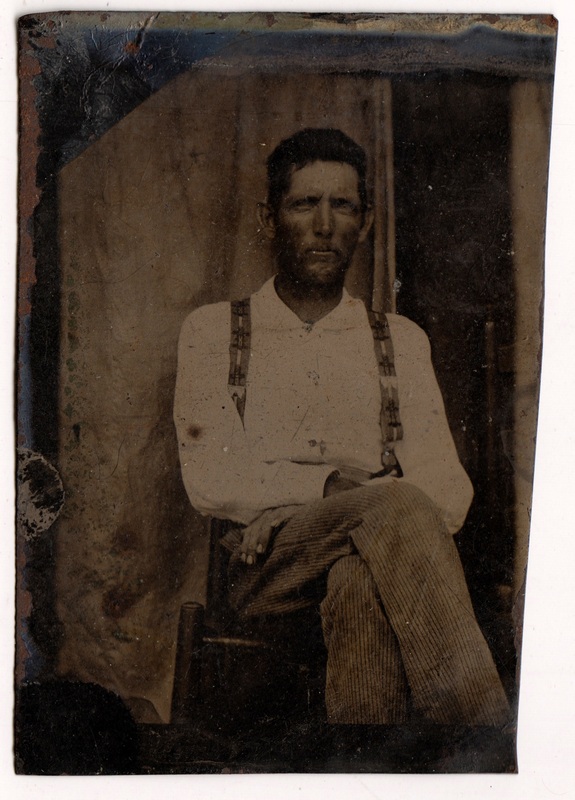 According to his draft card his birth date was April 19, 1890 although his gravemarker gives his date of birth as April 19, 1889. The physical description given on his draft card was: Medium height Medium build, brown eyes, black hair. Ralph did not return from the war; he was killed in the Otranto Disaster. 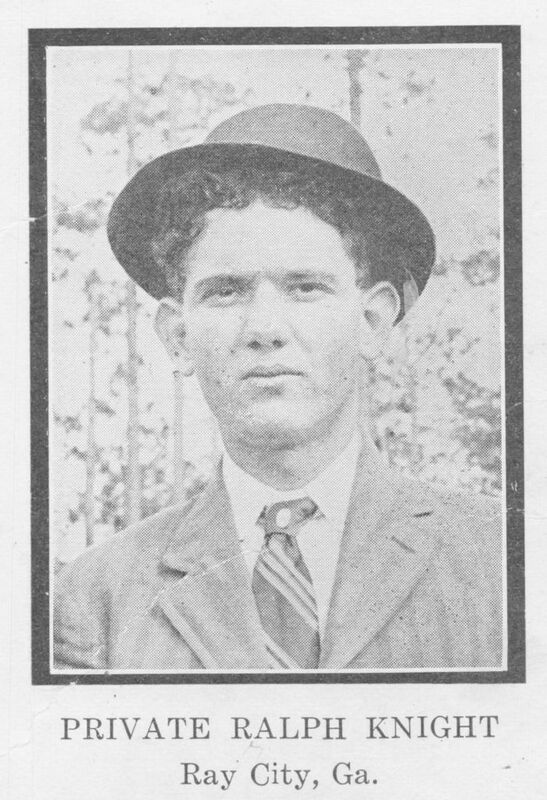 He is buried in Beaver Dam Cemetery, Ray City, Georgia. Effie Guthrie Knight’s home was on Park Street, Ray City, GA. It was the home of her father, Arrin Guthrie, and others of her family, although it was owned by Effie. For all of her life, a large print of the portrait above hung in the parlor of Effie Knight’s home. All through the end of October, 1918 news of the Otranto shipwreck would continue to float across the Atlantic. 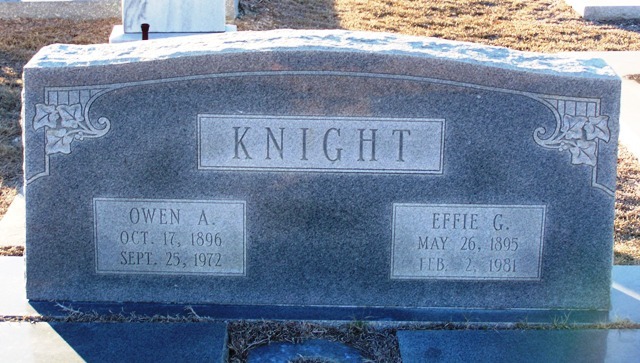 Ray City and Berrien County, GA residents waited for news of loved ones; Effie Guthrie Knight waited for news of her husband, Private Ralph Knight. It would be weeks before survivor lists were published. There would be few bright spots; mostly the news was grim and grimmer. Island of Islay, Scotland, Sunday, October 13. – Work of recovering bodies from the wrecked troopship Otranto proceeded without interference today as the sea was calm. Wreckage was strewn along the coast for a distance of three miles. There was considerable debris still floating, and it was believed this was covering numerous bodies. Six American survivors remain here. They are Sergeant C.A. McDonald, of Galesburg, Ill., and Privates Thomas Kelly, of Augusta, Ga.; Earl Y. 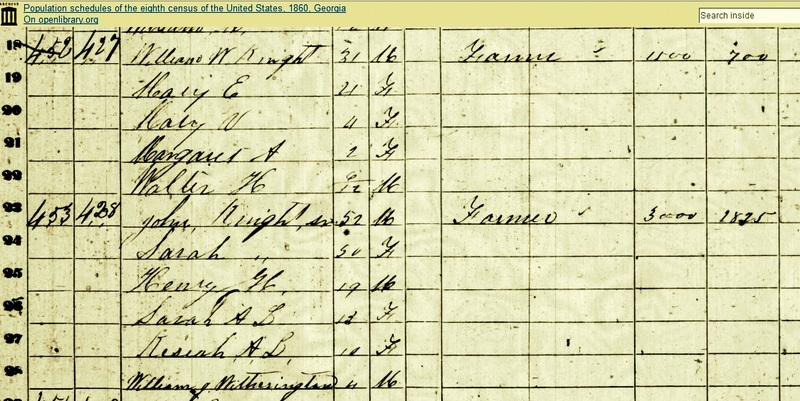 Steward of Nashville, Ga.; Noah E. Taylor, of Spruceburg, Ky.; E. Garver, of Cincinnati, Ohio, and William Cooney, of Augusta, Ga. Private Cooney has pneumonia and his case is critical. All the other men are in excellent condition. Five other survivors, all Americans, have been taken to Glasgow. Two more Americans were brought ashore alive, but they died before regaining consciousness. Private Cooney would only survive another week before succumbing to pneumonia. Island of Islay, Scotland, October 15. – A British army labor battalion has begun to remove the Otranto wreckage pile in enormous masses in many deep gullies on this savage shore. Only by much laborious and systematic work can the bodies believed to be buried under the wreckage be recovered and it may take several weeks before the task is completed. Other bodies are imprisoned in rocky inlets and great beds of kelp, or tangleweed, as the islanders term it. The Otranto went to pieces on great rocks a mile out, almost at the very entrance to Machir bay, whose sandy beach might have offered a haven to the disabled transport. A year ago a small steamer stranded in a storm on that beach intact, without the loss of a single life. Here over a hundred bodies came ashore and were recovered easily. The storm that raged at the time of the loss of the Otranto was so terrific that wreckage was carried by huge waves over the cliffs a quarter of a mile inland. It is regarded as a miracle that anybody escaped, yet with one or two exceptions the twenty survivors who reached Islay shore showed little effect of their fearful ordeal. Sergeant McDonald, a husky Illinois boy, was hurled by a giant comber into one of the deepest rocky ravines among grinding timbers, broken boxes and portions of the Otranto’s cargo. He climbed out with scarcely a scratch and with strength so unimpaired that he was able to help two others get beyond the reach of the pursuing waves. 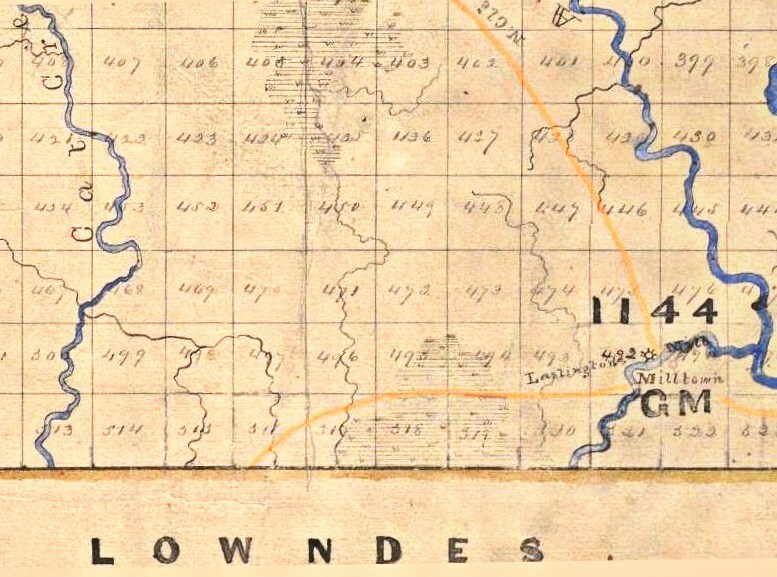 Private Robert F. Shawd, of Lebanon Pa., had a still more remarkable experience. According to Shawd, two of his brothers were on Tuscania and both were saved. They wrote urging him to learn to swim. “If I had not taken their advice,” Shawd said, “I would not be alive today.” He tried to jump from the Otranto to the destroyer [rescue ship, H.M.S Mounsey] but fell into the sea, eventually he was thrown up on Islay. Several survivors say the cotton-padded collar of their life preservers saved them from fatal blows by pieces of wreckage, and they believe if the heads of the swimmers had been similarly protected many others probably would have escaped. This theory is supported by the bodies found. The consensus of opinion that far more were killed by timbers than were drowned. Private Battery D, 54th Reg. 1st Army Artillery. Son of Mr. and Mrs. T.W. McDonald; wife, Edythe A. McDonald; born Feb 20, 1896 at Galesburg. Enter the service April 2, 1918, at Galesburg; to Ft. Screven, Ga.; made Corporal May 9, 1918; made Sergeant Aug. 8, 1918; Supply Sergeant Sept. 20, 1918; reduced to private when transferred from 3rd Co., C.A.C., to 54th Reg., Dec. 1, 1919; on Otranto when it was shipwrecked Oct. 6, 1919, off coast of Islay, Scotland; hung on to rafts in water for three hours and swam and floated three miles toshore; in the service 353 days; discharged March 21, 1919.